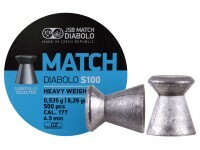 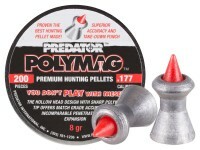 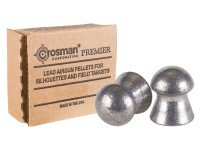 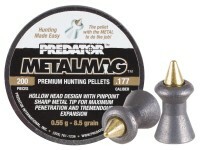 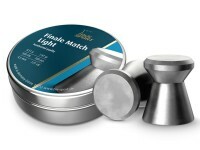 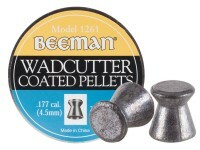 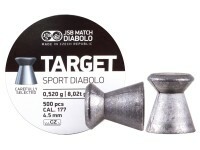 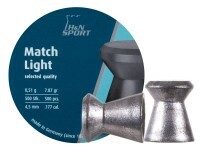 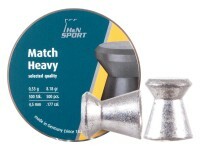 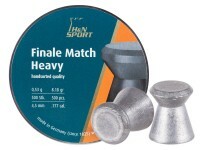 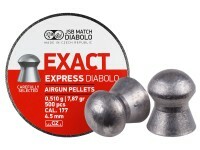 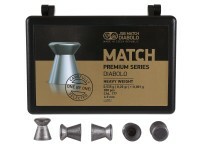 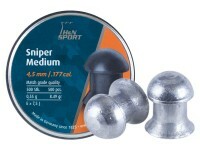 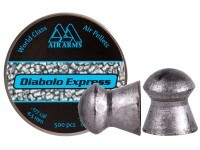 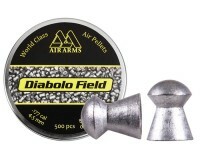 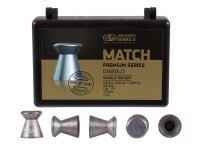 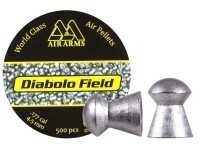 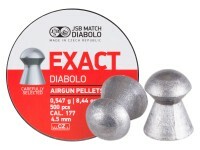 Things I liked: Beautiful finish, no deformed pellets, very accurate in my hands. 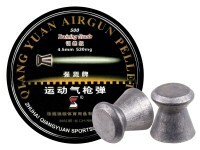 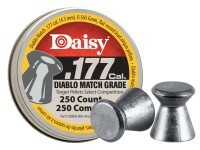 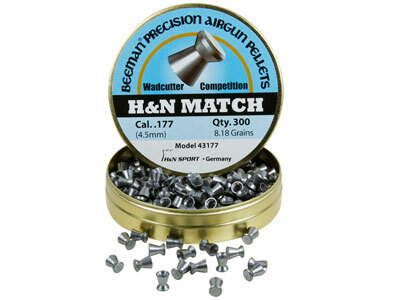 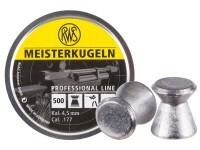 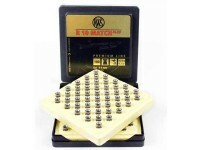 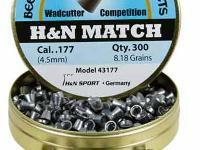 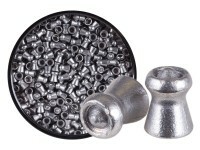 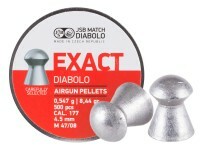 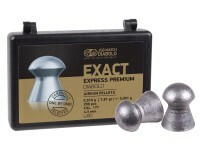 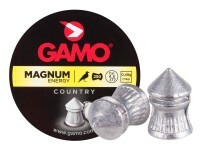 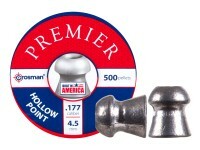 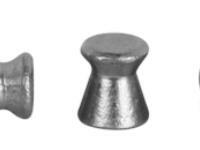 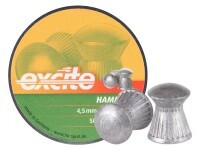 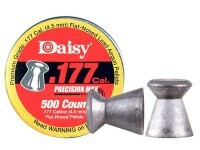 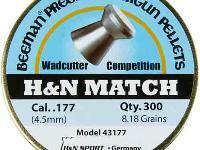 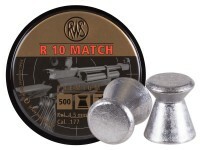 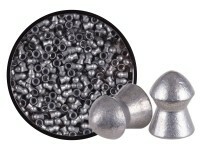 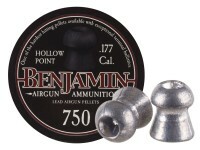 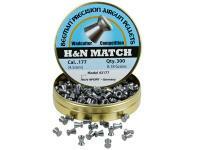 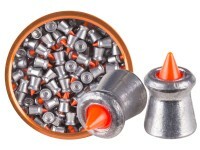 What others should know: When comparing, these pellets are 300 to a tin. 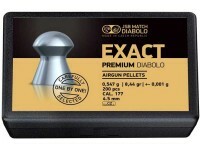 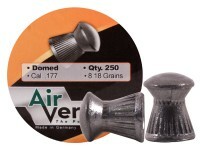 Most other pellets seem to be 500 per tin. 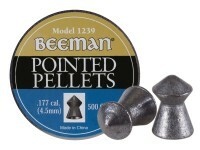 My Walther LG300 loves these pellets. 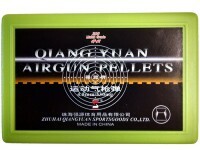 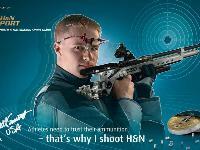 Things I liked: Shoots well. 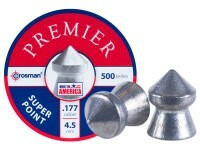 Things I liked: group i got with these. 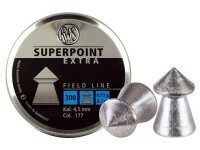 What others should know: this is gonna be one of my top ten pellets, at 25 yards groups were tight within 1/2 inch.